This battle set the stage for the Civil War. 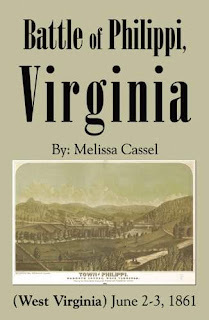 This battle split Virginia into another state, called West Virginia. The battle happened on June 2and 3 1861.